Taking care of a puppy such as Maltipoo is hard yet exciting. This kind of puppy needs some treatments. One of the most important things is haircuts. For some people, it might be look cute seeing a puppy that has the long hair. However, it might disturb the activity of the puppy itself. in this case, the best thing to do as the owner is to get a haircut for your puppy. So, what is the best Maltipoo haircuts? Everyone certainly wants the best for their puppies, including the haircuts. For those who have a Maltipoo puppy, you have to know that there are two basic haircuts of Maltipoo. Those are Maltipoo long haircuts and Maltipoo short haircuts. Actually, each of them can be adjusted o make them as unique as your puppy is. 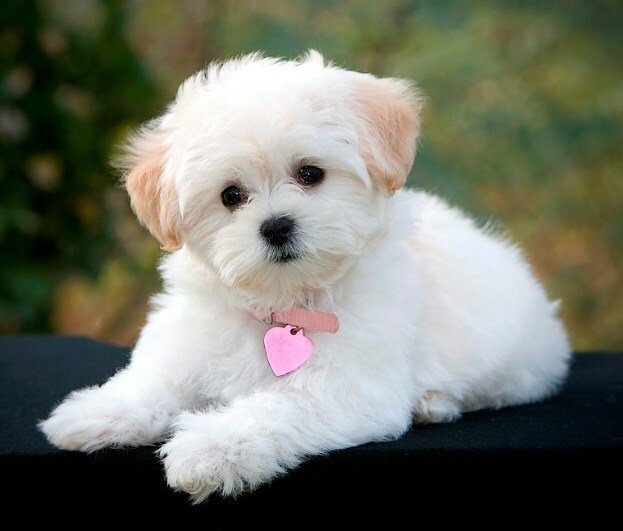 Usually, the style Maltipoo will be picked depending on which type of coat your certain puppy has. Apparently, this kind of puppy can have 1 of 3 different textured coats. The first one is soft and silky. 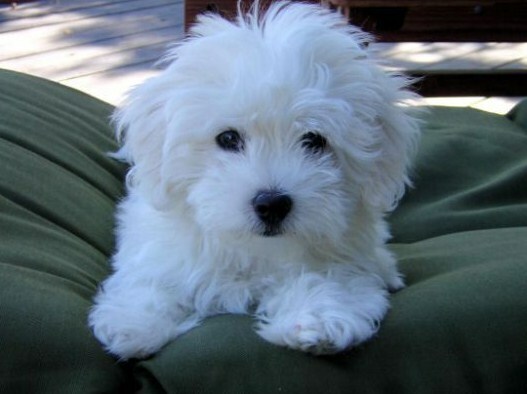 A Maltipoo that has this sort of coat hair is more similar to Maltese. You will not be able to see the full long hair style of your puppy as there will be a wave and this will limit the length that can be achieved. The second one is thick and curly. 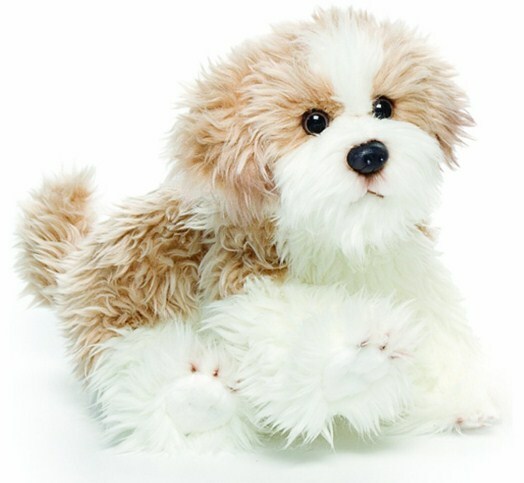 This kind of Maltipoo has similar coat to the Poodle. The coat can grow dense but not long. The third one is wiry and wavy. This one is rare. Unfortunately, this type is seen as the negative aspect. The texture of the hair is quite hard to control. If your puppy has this kind of hair style, it is better to be controlled with the moderate puppy cut that will make the haircuts for Maltipoo dogs short. There are some cute Maltipoo haircuts styles for your puppy. What are they? What is the different haircuts for Maltipoos? Read it one by one and carefully and think which haircuts style will look best for your puppy. The first one is town and country clip. The hair that will be cut are the ones on the dog’s belly, face, and legs. The other parts of the body might be any length as you wish. The second one is Miami or bikini cut. The ones that have to be shaved are face, feet, and tail but there will be the pom on the feet, face, and the end of the tail. This kind of haircuts style might look like for Poodle but it also suits for Maltipoo. The third one is utility and kennel clips. The ears of the puppy will be trimmed and brushed full. By using the scissor, the body hair will be shaved along the body contours. The face, the feet, and the tail will also be shaved. However, there will be the pom on the end of the tail. The other puppy cut styles for your Maltipoo are lamb cut, puppy cut or pet clip, and continental cut.